Welcome to our practice website. We congratulate you on taking the first step towards better oral health. Our goal is to provide you with kind, caring and courteous attention. We aim to provide each and every patient with the very best dental care in the most supportive and nurturing manner possible. Our office has a small. Friendly atmosphere that will immediately put you at ease. 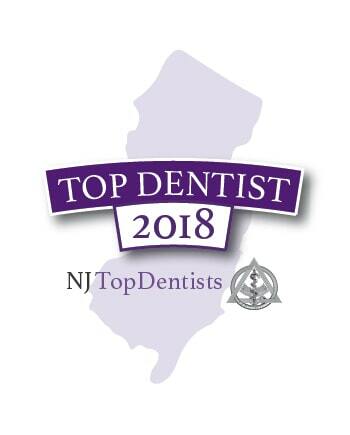 Our professional staff will help you feel welcome and comfortable as we strive to provide the highest standard of personalized dental care in the most gentle and efficient way possible. 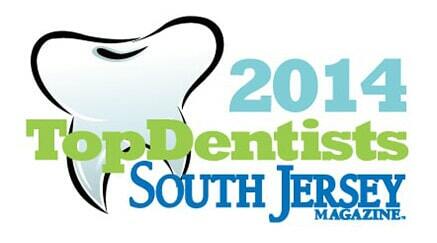 We have been serving the dental needs for friends and neighbors in Burlington County and South Jersey for over 25 years, and we pride ourselves in our state-of-the-art dentistry. 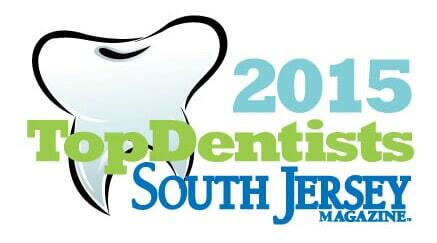 We have the experience and expertise that today’s dental patients expect and deserve. We enjoy long-term relationships with our patients. We are not simply treating your teeth; we are sharing a responsibility for lifelong care and the promotion of dental health. By taking time to get to know you, addressing your concerns, and explaining the nature of the treatment to be provided, we take every measure to make your visits with us as comfortable as possible. Our doctors take a gentle approach, easing any concerns you might have by providing valuable patient education. They listen, so they can best understand your particular needs. They strive to provide the highest standard of personalized dental care using skilled training in the latest advances in dental technology. Family and cosmetic dentists Dr. Anne Pfarrer- Dazen and Dr.Sophie A. Cadieux practice a full range of general dentistry with expertise ranging from periodontal maintenance to cosmetic procedures to aesthetically enhance your smile. We diagnose your oral health issues, and perform white fillings, crowns or caps, bridges, dentures, root canals, extractions, implants and tooth whitening.